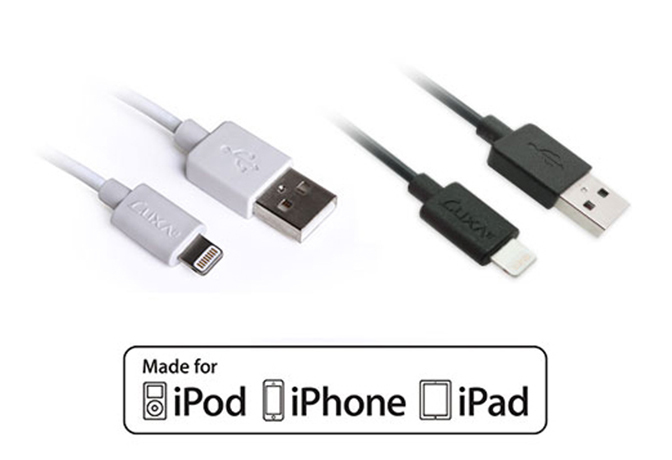 Designed to charge and sync all your compatible devices with extreme performance, Apple certified quality, and for ultimate reliability. 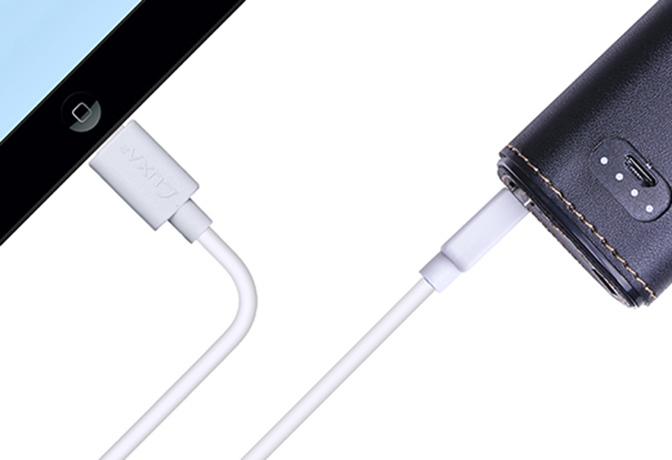 Charge and sync at home, at work, or even bring it with you on your travels. 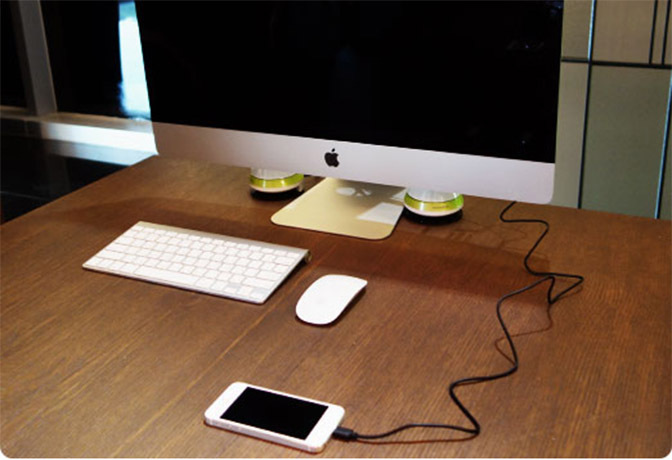 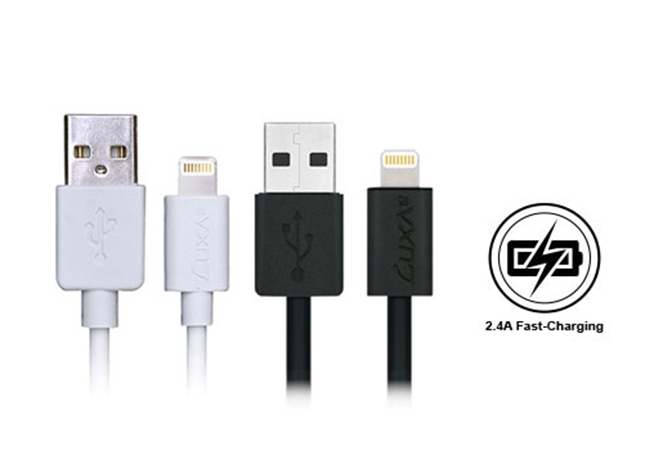 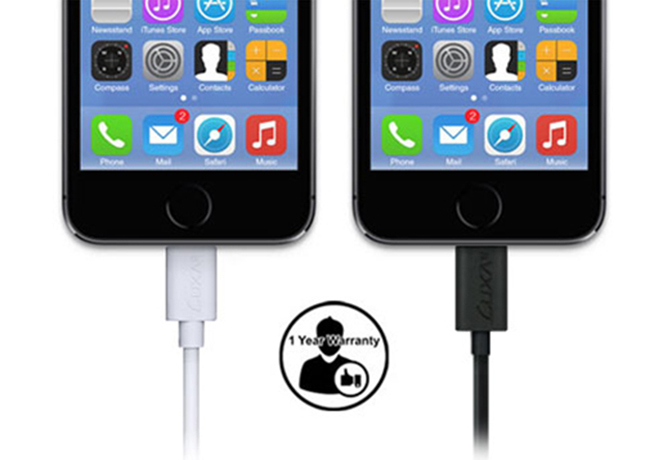 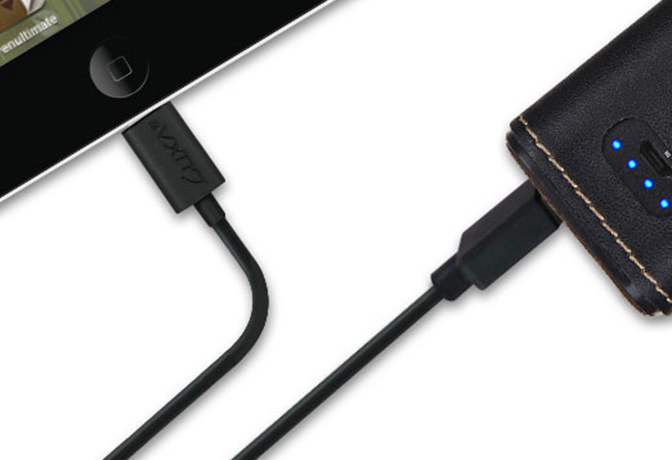 LUXA2’sMFi Lightning™ to USB Charge Sync cable keeps you connected for all your charge/sync needs.